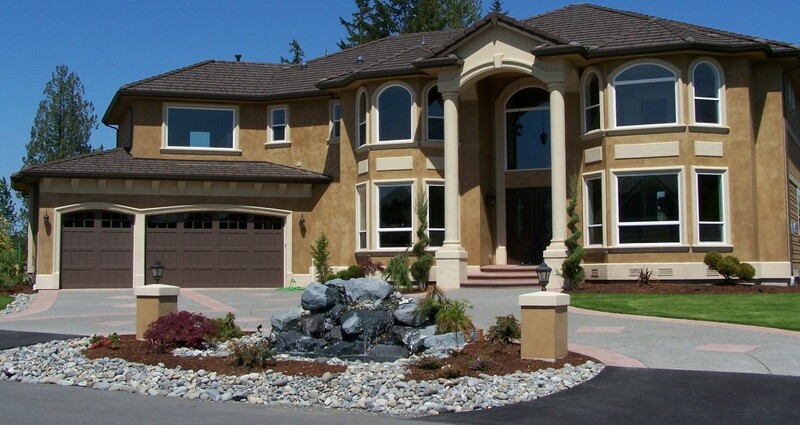 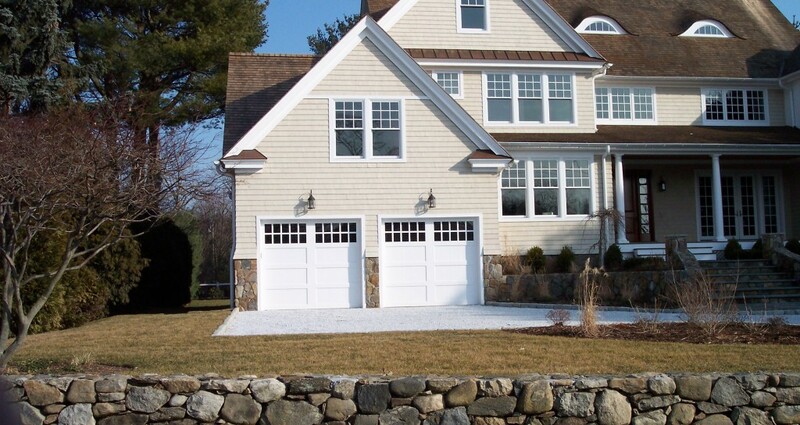 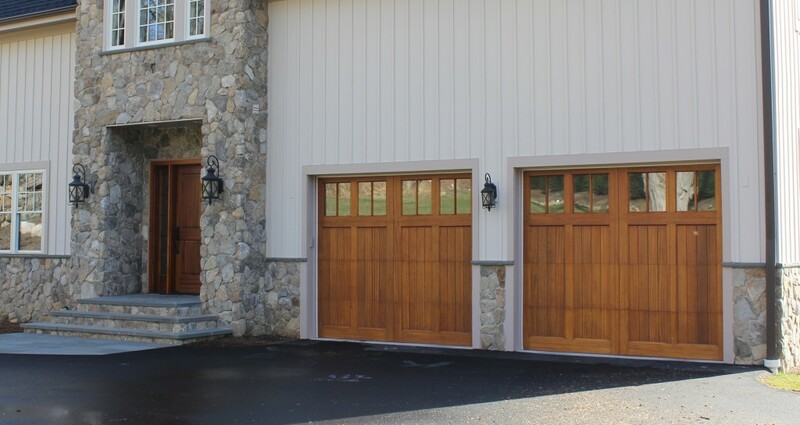 At Expert Garage Doors, we pride ourselves in being able to offer a wide variety of options for our customers to utilize for their garage doors. 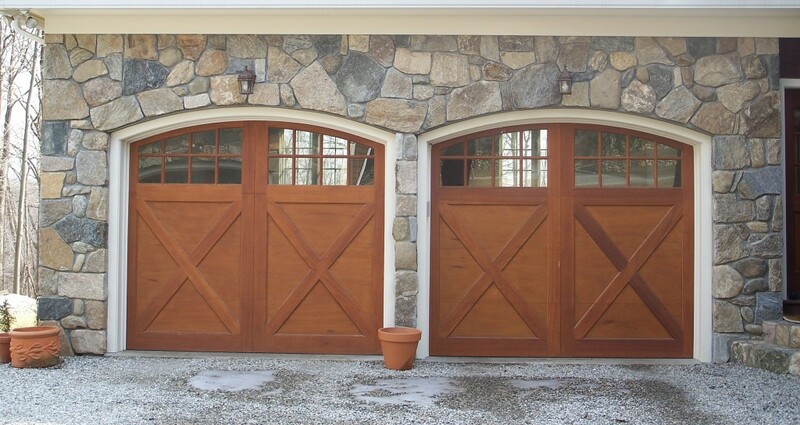 In addition to standard steel and aluminum doors, this also includes more classic looks, such as wood. 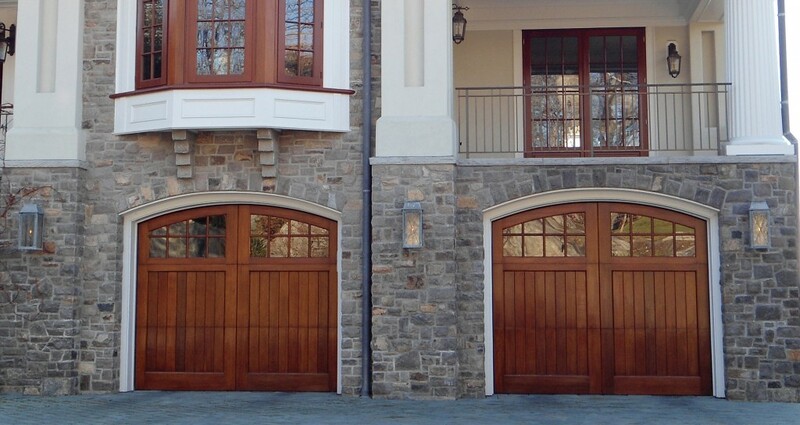 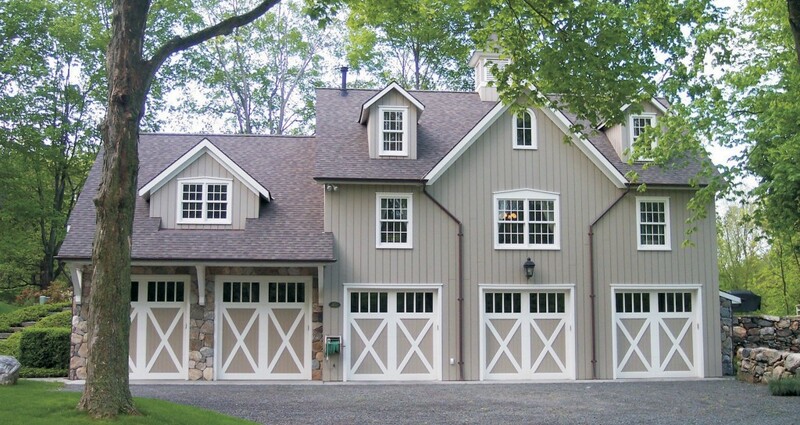 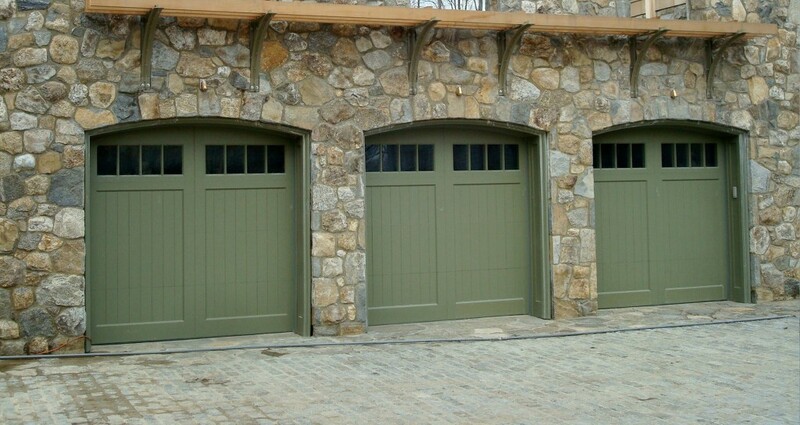 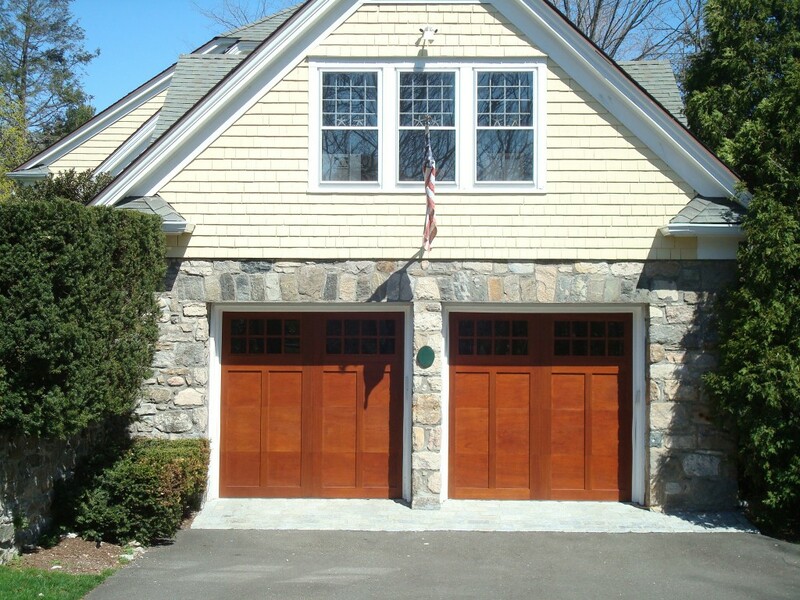 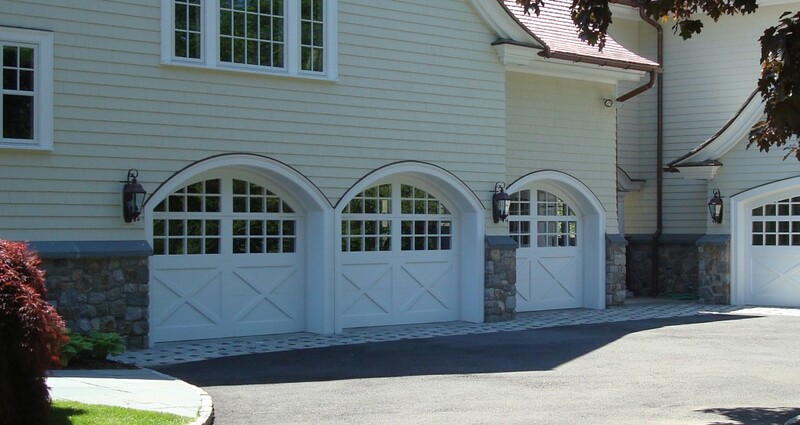 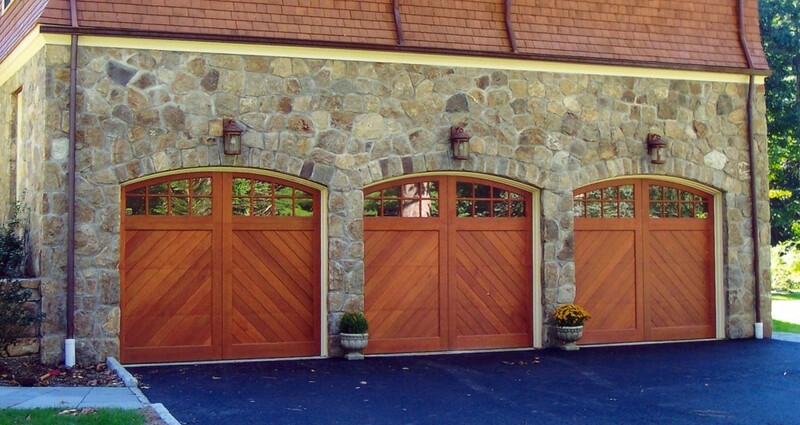 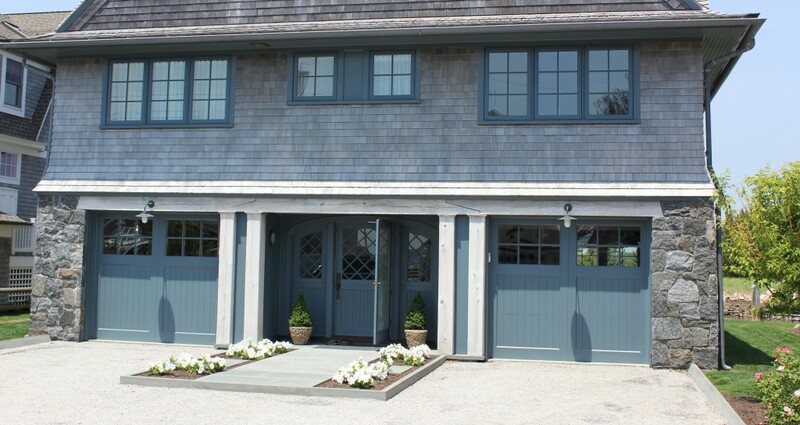 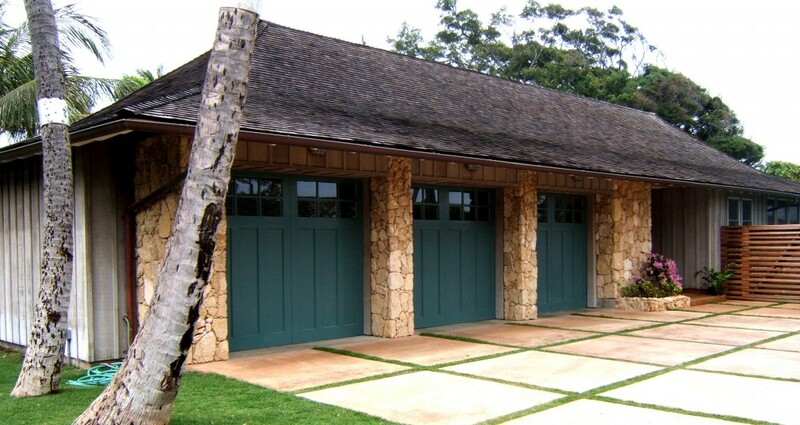 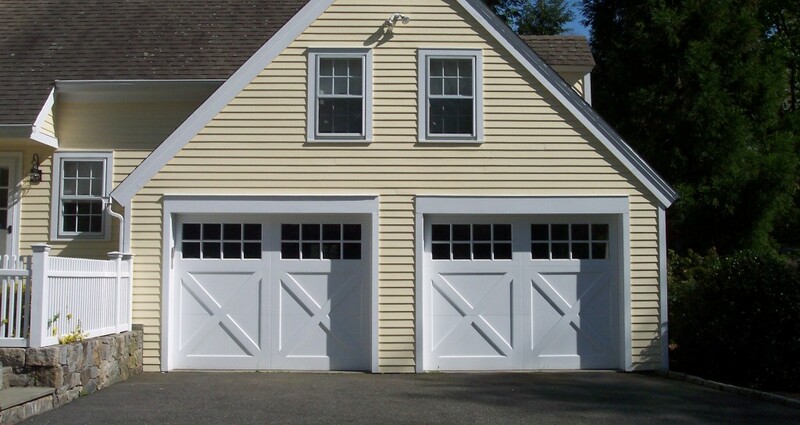 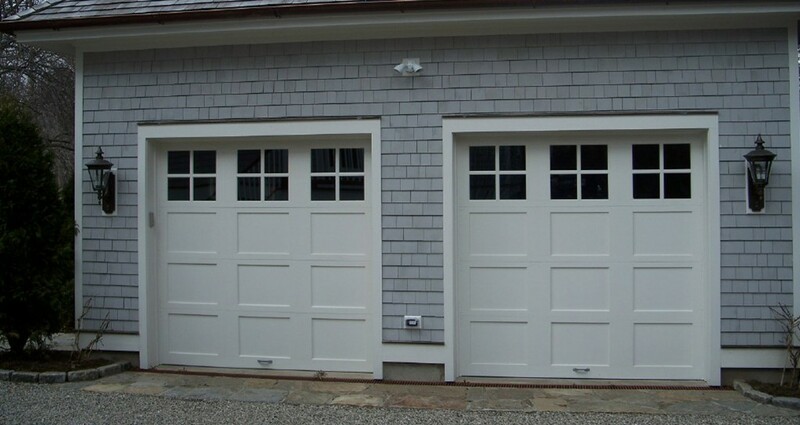 Wooden garage doors add a natural, rustic aesthetic to your home that makes it stand out. 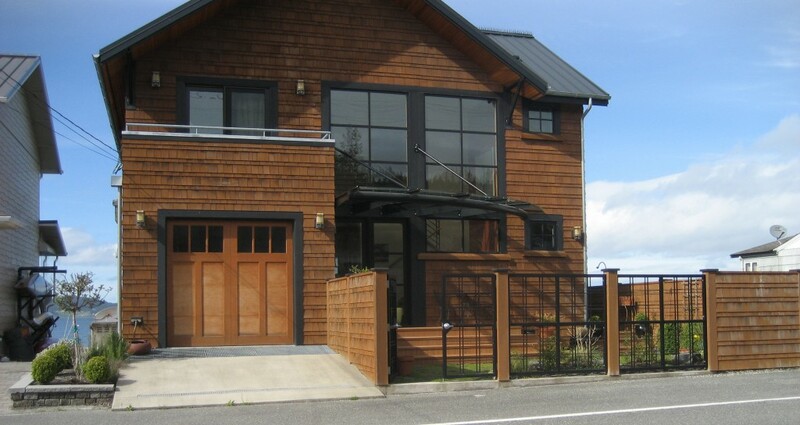 This is especially true in a mountainous state such as Utah. 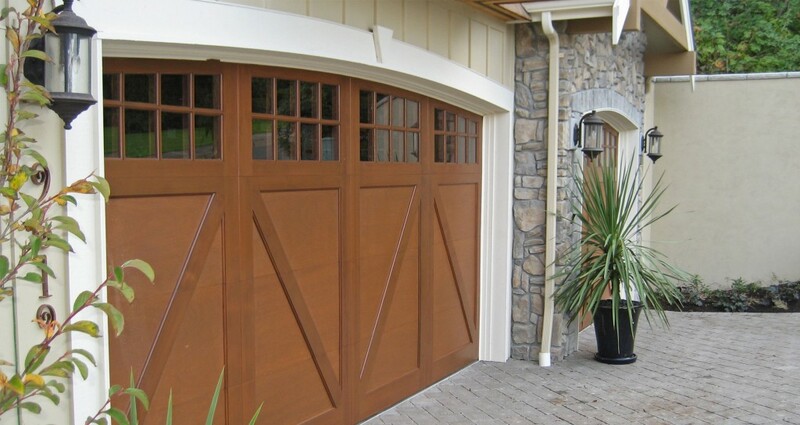 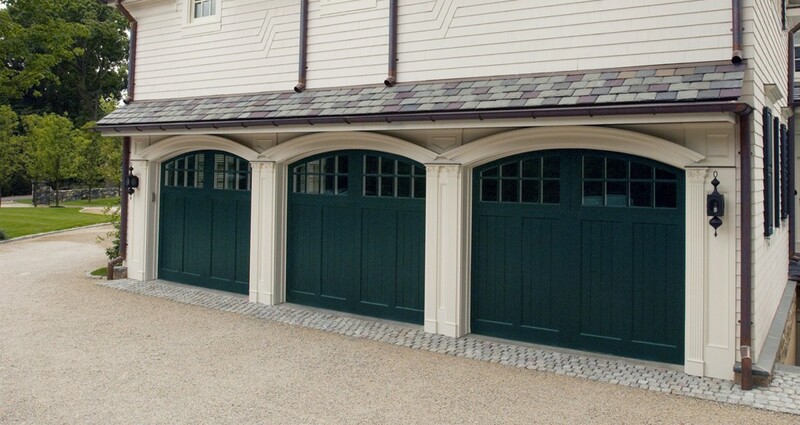 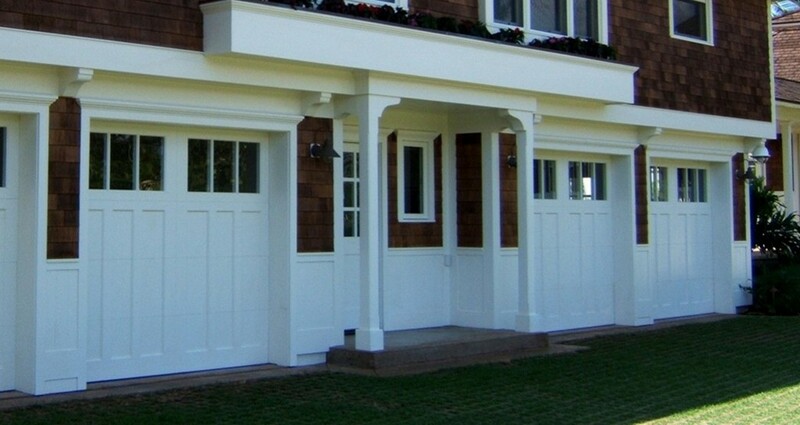 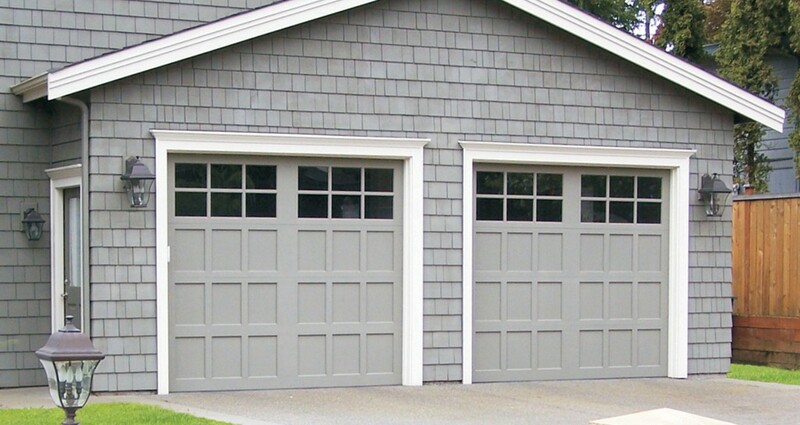 Learn more about why the garage doors we supply from Northwest Door are top of the line for home and business owners in Utah! 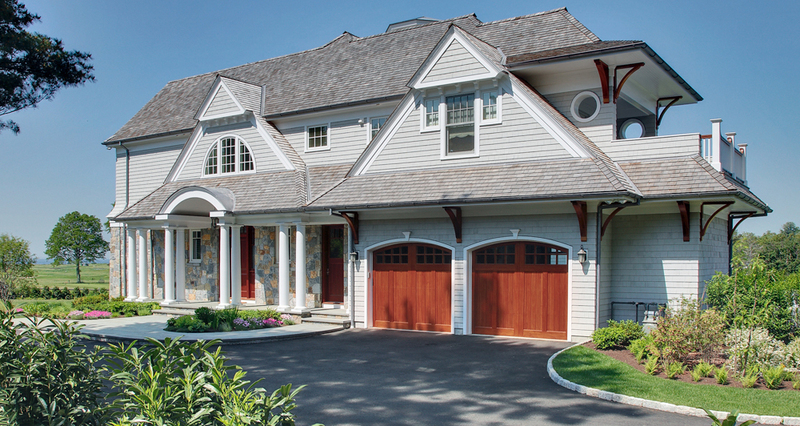 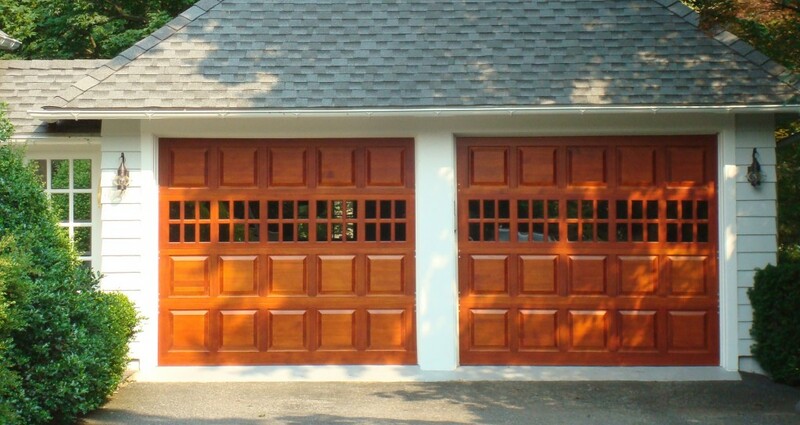 Redwood: Redwood is used for more luxury-style garage doors. 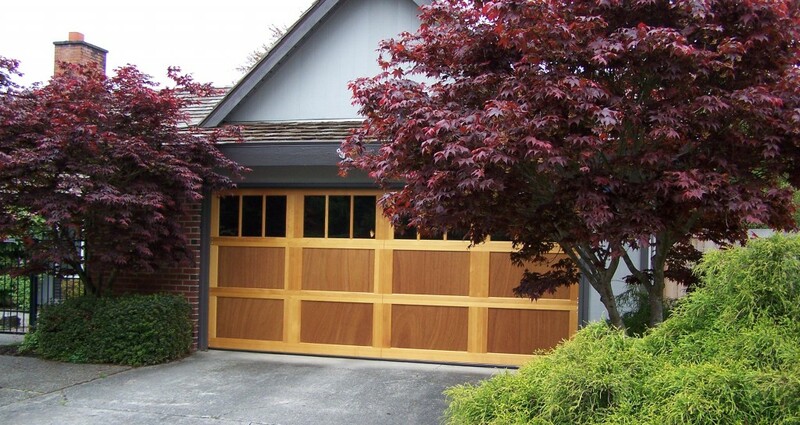 They are exceptionally easy to stain and paint, and are created by layering multiple sheets of redwood, so that there is less of a chance that they warp, over time. 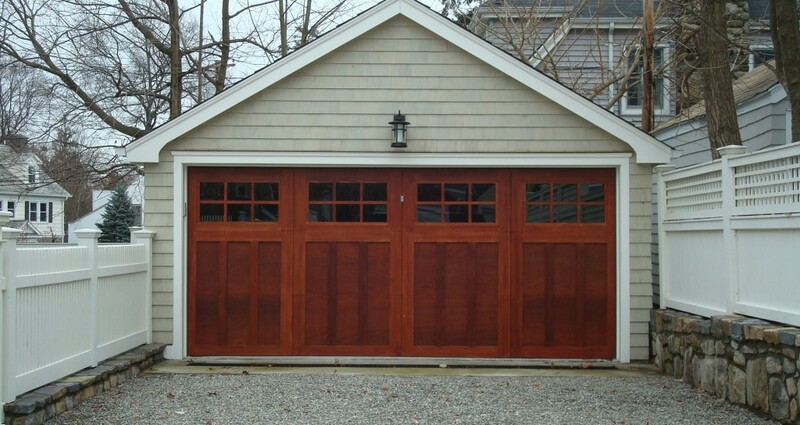 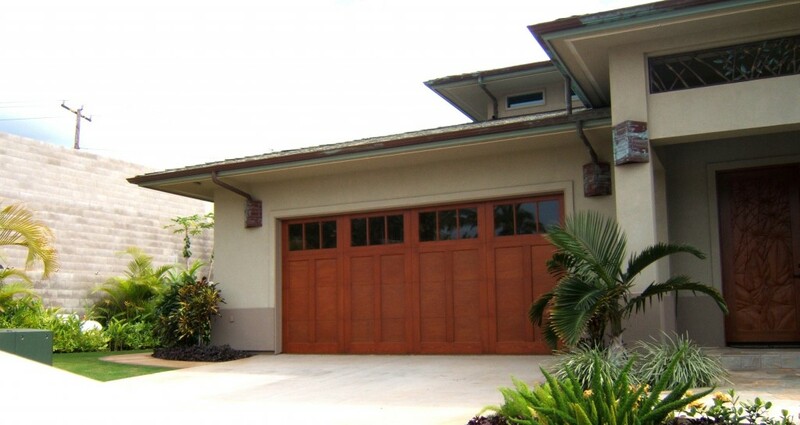 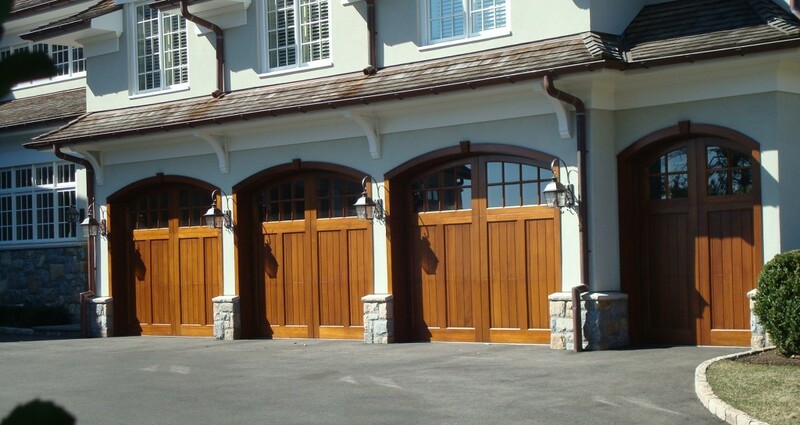 Cedar: Cedar is one of the strongest types of wood that is used for garage doors. 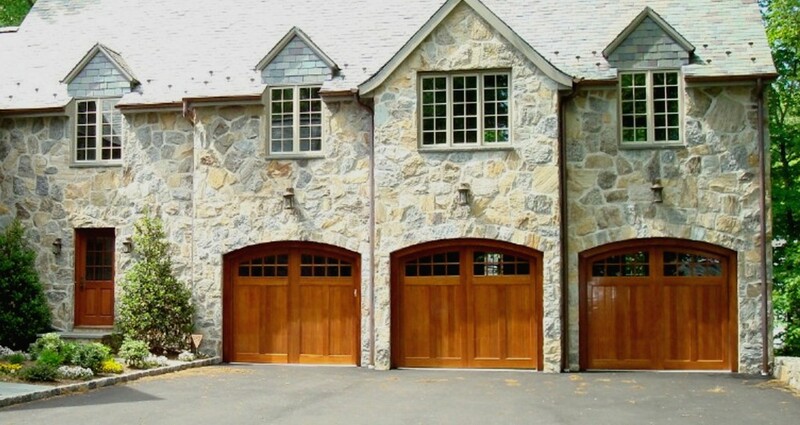 It is exceptionally resistant to water and moisture, which makes it a great choice for a state with tons of unexpected weather changes, like Utah. 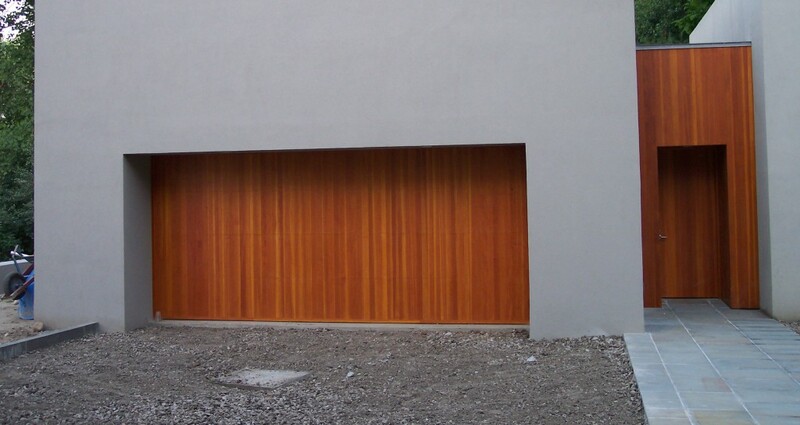 The only issue with cedar is that it needs to be resealed every couple of years, in order to stay durable. 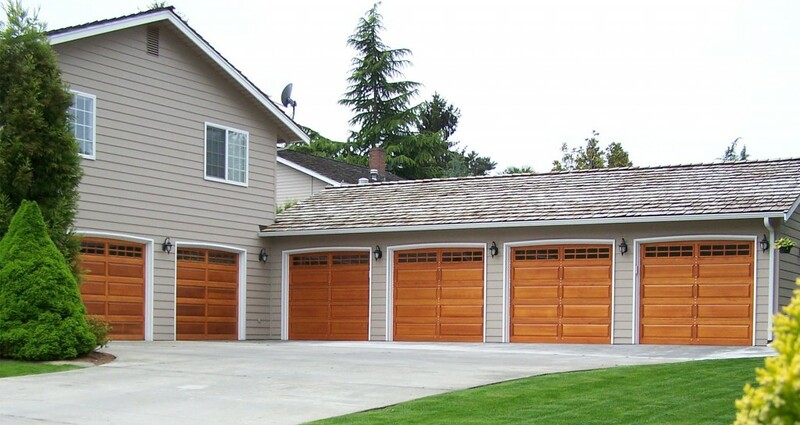 Plywood: Plywood is a great affordable option for homeowners to bring the classic look of wood to their garage doors, but without having to drop big bucks. 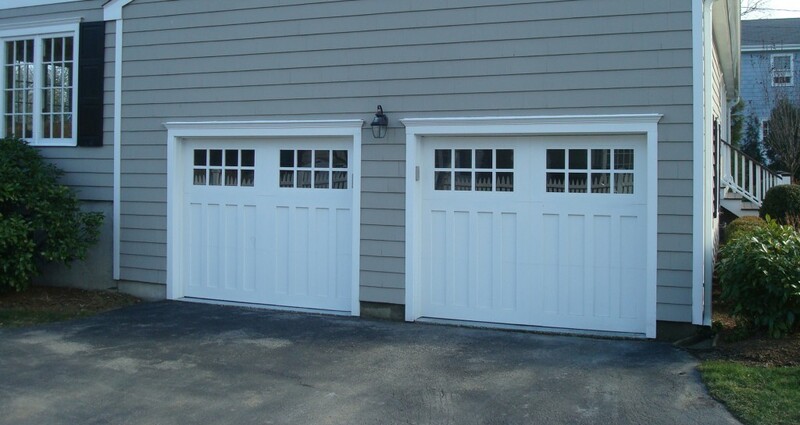 These doors are usually just wooden on the shell, and then use a foam injection for extra insulation. 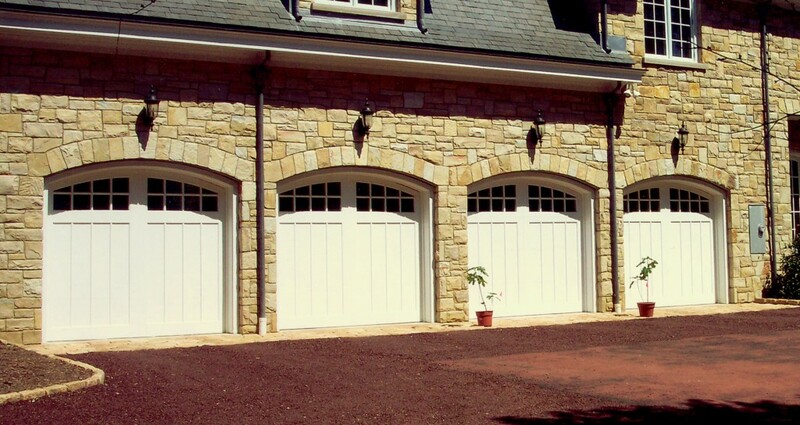 If you’d like to learn more about our wooden garage door collection, or want to take a look at the various styles that we would recommend, then please don’t hesitate to give our team of friendly technicians a call! 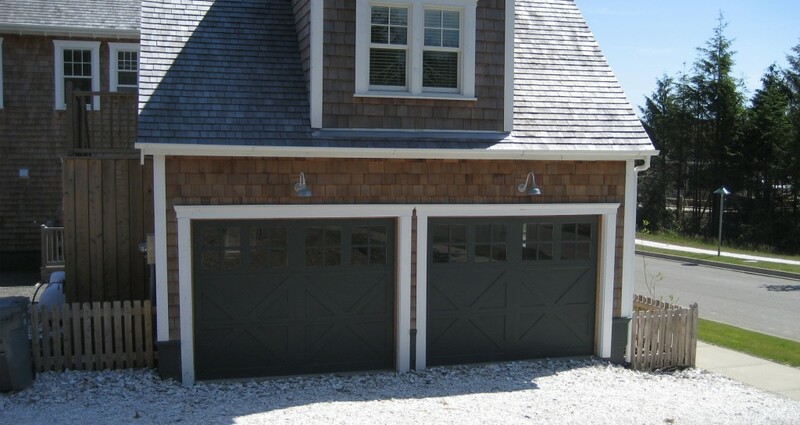 We’re highly reviewed and adored by all of our customers, and will strive to get your garage door to where it needs to be.